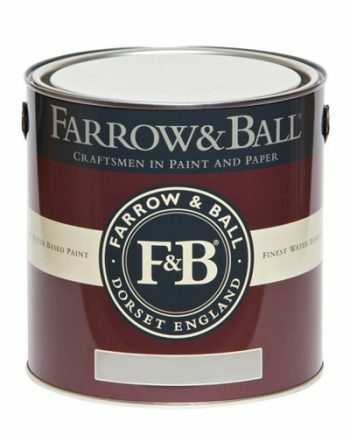 If you are fortunate enough to own a historic property, Farrow & Ball specialist finishes are right up your street! 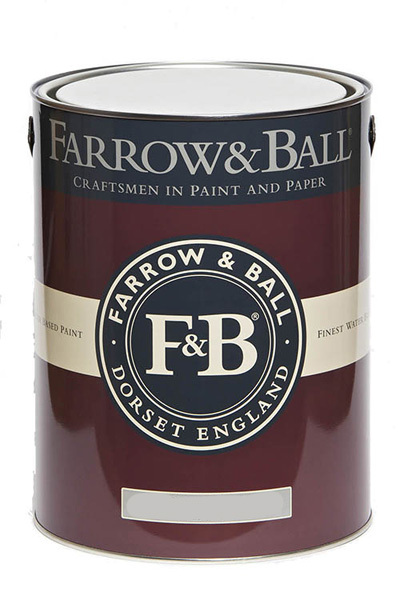 Here we talk a bit about Farrow & Ball Dead Flat 5 Litre. Surely the ultimate flat, matt finish. This is exactly what historic houses used on interior woodwork, plaster and metal surfaces. This is one of the reasons perhaps they look so dead matt and thus elegant. 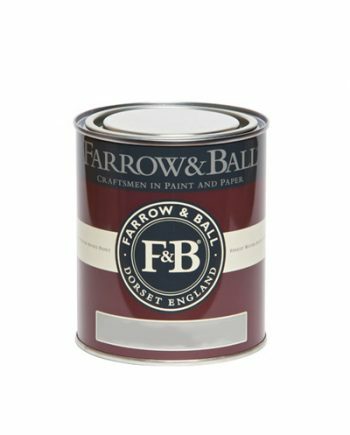 You shouldn’t use it though in kitchens, bathrooms, furniture or in areas of heavy wear as it’s just not hard enough.